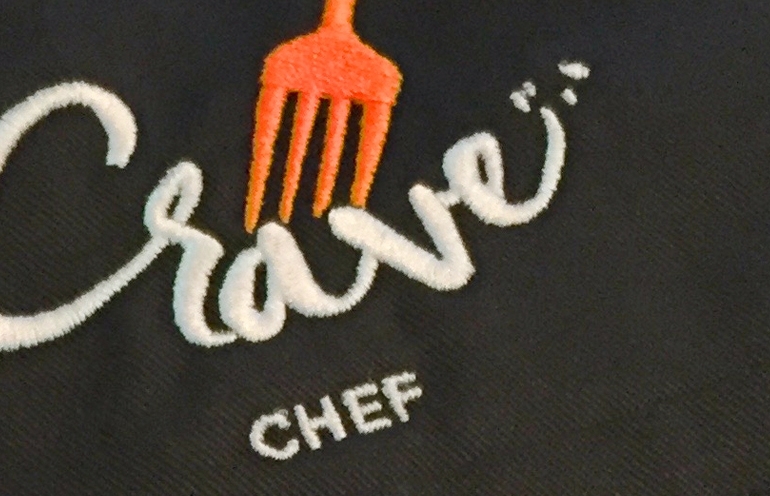 Crave Food Concepts came to us with just that—a great concept with a talented chef. They wanted to convey their creativity and personal attention to creating meals crafted with care through digital and apparel branding initiatives. We designed a logo that was fresh and modern and conveyed food so good you dig in. It rolled out in print, on chef coats, social media, and the web. We designed a freshly designed website that features the create variations of their food and highlights their unique menus. The company has grown quickly and built a reputation for creativity and culinary experiences. They recently acquired a corporate catering company to expand their culinary brand through a comprehensive digital and apparel branding approach.